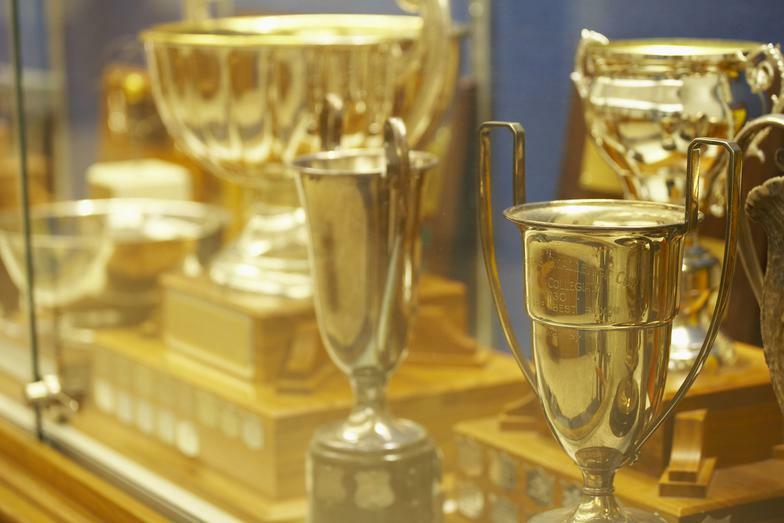 Family owned and operated, we are your local source for all of your Award and Trophy needs. We offer the best service in Salem and our product line is extensive..
* Sports teams * Corporate gifts * Employee of the month * Educational themes, etc. We are always happy to answer all your questions, call or stop in! Summer hours: Closed on Saturdays during July & August.